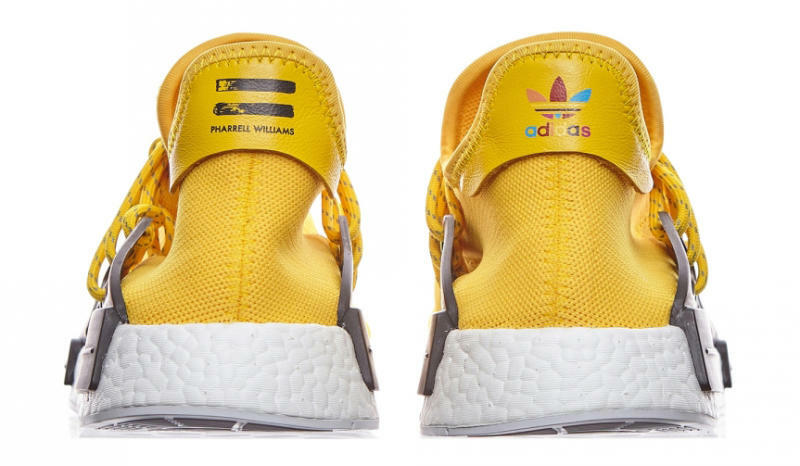 Adidas has at last decided to show the world the Pharrell NMDs ahead of the shoes' release this weekend. 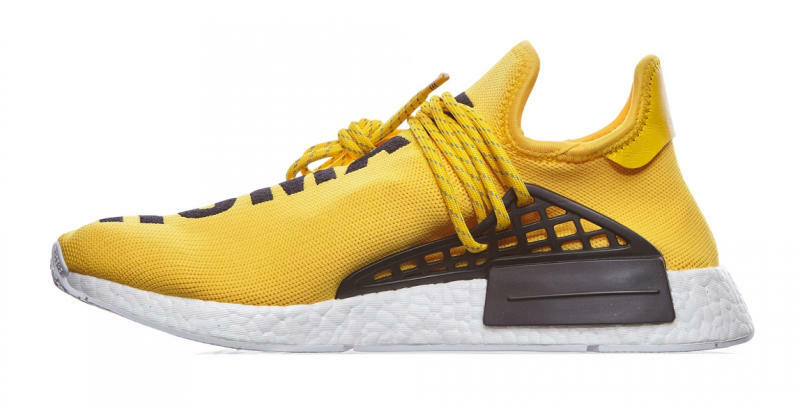 On Tuesday morning, the brand posted the above image along with a confirmation of the July 22 release date. 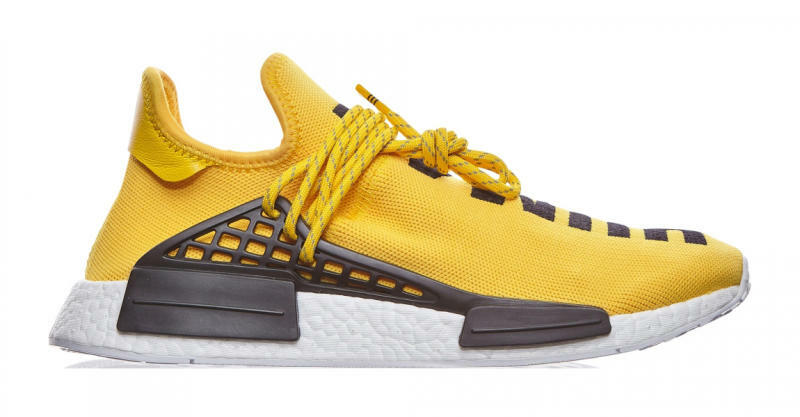 So far, the only colorway to appear in adidas' imagery and in stores' previews is the yellow one. While the shoe is billed as an NMD, it's quite a bit different from the original NMD between the new lacing system and the redone blocks on the midsole. 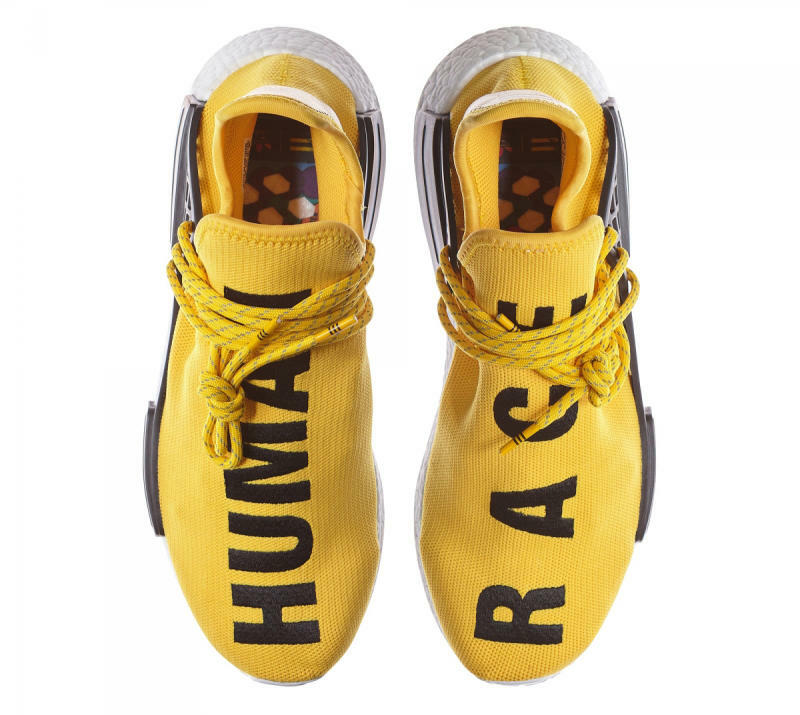 According to adidas Originals' Twitter account, the shoes will retail for $240 and will be available at stores like Shoe Gallery, Undefeated, CNCPTS, Packer Shoes, Bait, Barneys NY, and Kith.